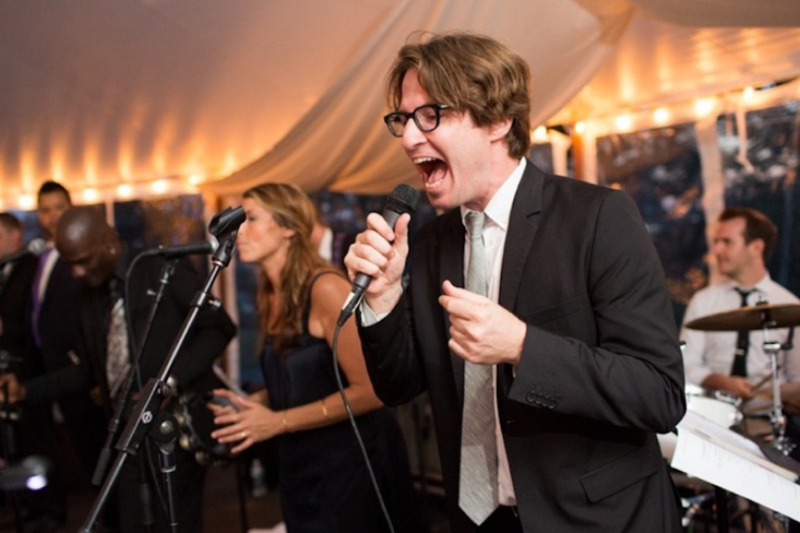 Musicians and friends of musicians always get the best bands to play their weddings. But if you don’t have those kind of connections, Lucy Music is the best way to book a real band for your wedding, and not a “wedding band” from a generic agency. 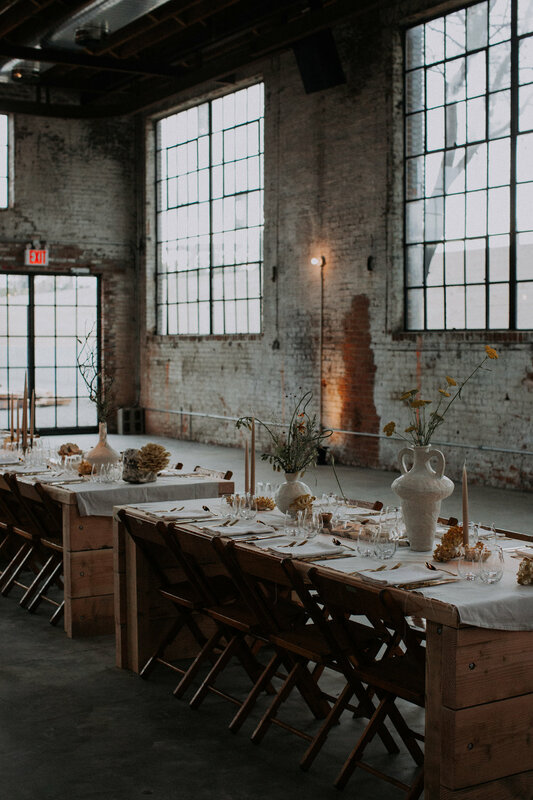 It’s hard to believe, but nearly 10 years ago, The Green Building opened in Gowanus and helped turn Brooklyn into one of the country’s hottest wedding destinations. 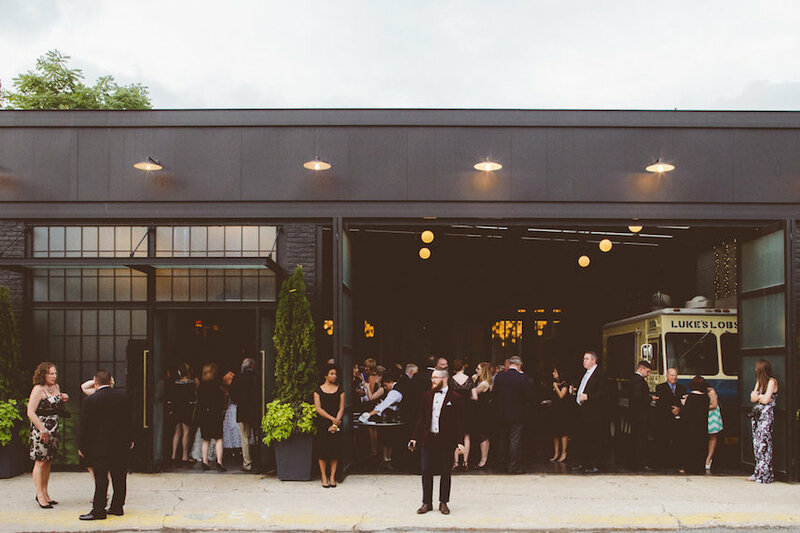 When its sister venue, 501 Union opened in 2013 across the street, it made the area of Union and Bond one of the most popular places to marry in the borough: both venues host multiple weddings each weekend at the height of wedding season. 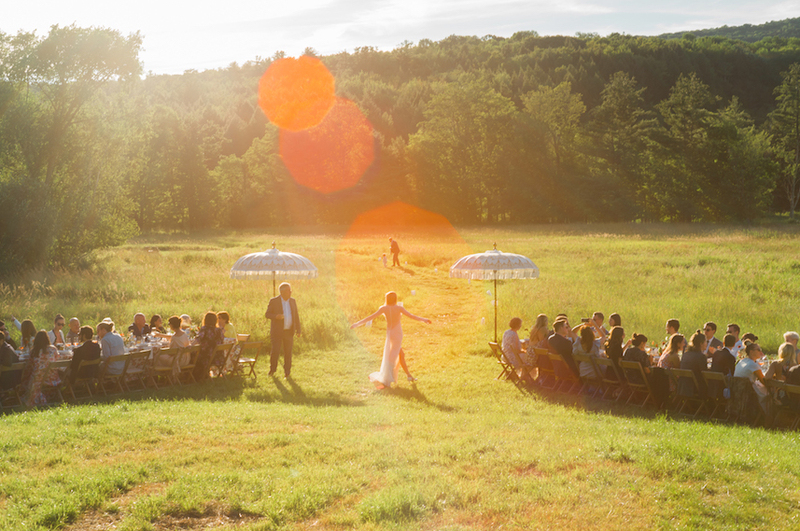 They met using a dating app that no longer exists…and threw an intimate, Hudson Valley wedding for under $20,000 with the help of some talented friends and ingenuity. 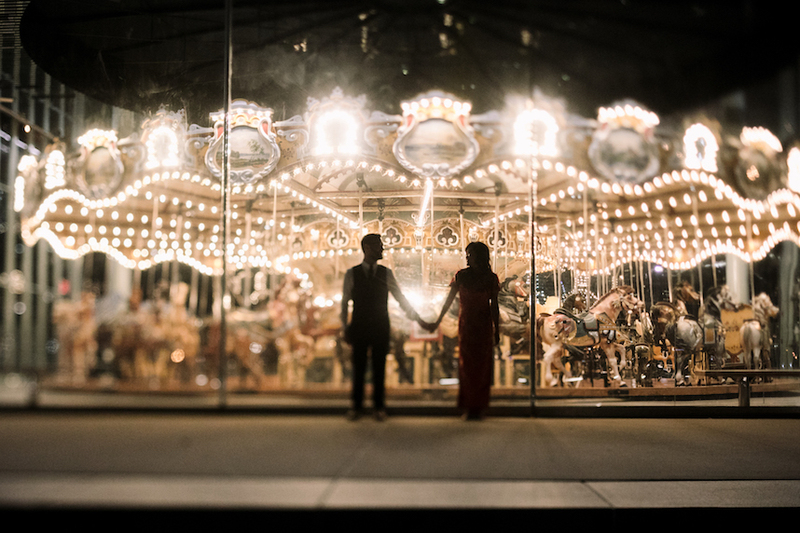 There isn’t much this couple would change about their Williamsburg waterfront wedding at Giando’s. An all-inclusive venue can mean a lot less headaches and costs about the same as a DIY one. Just as we priced out the cost of a Brooklyn wedding, we did the same for the Hudson Valley, and the tally is about the same. The biggest challenge? Finding accommodations for all your guests. We talked to a lot of great vendors to compile this guide to the real cost of a Brooklyn wedding. The short answer? It depends! Mike and I fell in love over our shared adoration of really good food--and Brooklyn was the perfect place for that to happen. I didn't realize how serious my man was about his eats until after his birthday (our third date) when--I"ll admit--I put forward a second-rate effort in the dinner I made him, not thinking he'd know the difference. Oops! When we got engaged, we knew that we wanted our wedding to be the best dinner party we'd ever throw, with our guests leaving with full, happy bellies and the feeling of a big warm hug. 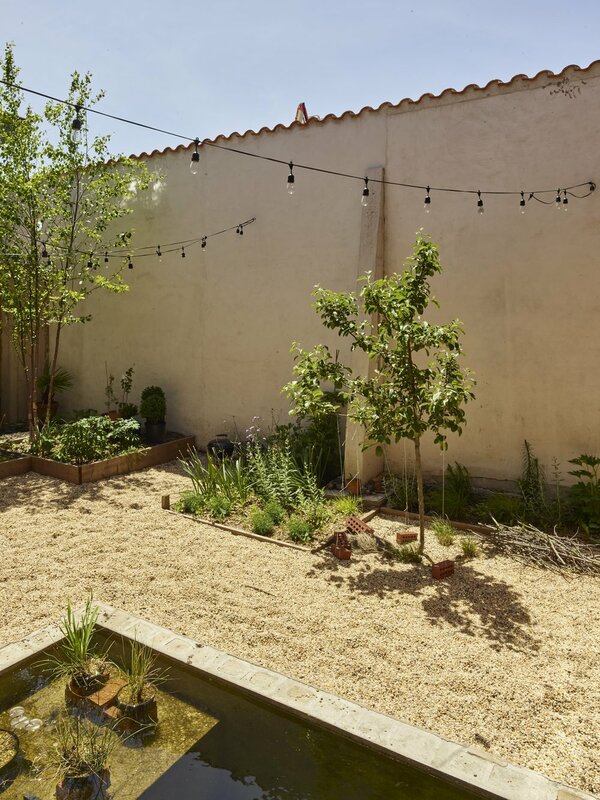 We picked The Green Building so that our favorite restaurant, Vinegar Hill House, would be able to cater. But the rest was a maze to me; Wedding Crashers was a great starting point, and I think I found most of our vendors here--including a photographer who didn't even blink when we told her we really needed great photos of all of the food. Darren Sabino of Esvy Photography shot this video at Wedding Crashers LIVE at The Bell House this week, where we heard The Affections, The Dexter Lake Club Band, 45 Riots, MIXTAPE: a cover band for hipsters, Phonograph DJ Mac and Colleen Crumbcake of Sugartown Industries. We also took GIFs in The Booth, got our Tarot cards read from Naomi Rosenblatt and had the Haiku Guys and Gals type verse on the spot. We spoke with Sandy Hammer, Co-Founder and CMO of AllSeated, a free collaboration network for planning events, all about ways to make seating your guests at your wedding a less stressful task. AllSeated offers wedding couples the ability to design and view their floorplans in 3D, arrange seating charts, manage guest lists and timelines all in one place, updated in real time. These features are time savers and stress relievers, especially when combined with Sandy's 5 seating tips which come in handy when you struggle to determine how and where to seat your guests. 1. It's important to think ahead and organize your guest list before it's time to arrange your seating charts. 2. Give the bride's family and the groom's family, especially the parents and grandparents, prime tables. Make sure that they are seating closest to the dance floor and not rows of tables behind the dance floor, not near the kitchen or the exit. 3. The young adult guests can sit closest to the music because they won’t mind and chances are they will be busy dancing on the dance floor, not sitting most of the time. 4. Don’t seat the older guests on top of the music - you will never hear the end of it! 5. Take into consideration relationships and dynamics of your guests. It's so important to create great tables. Although, realize that you may not be able to avoid blending people together that really have nothing in common but try your best to make good matches with your table seating. The vibrant newlyweds, Mallory and Blake, shined with happiness and love on their big day at the Brooklyn Society for Ethical Culture. Even a summer shower couldn't put a damper on this perfect setting, overlooking Prospect Park in Park Slope with its own private garden. Mike and Ken took to the streets of SoHo to create a story of their own before heading to City Winery for their wedding celebration. This colorful mural was a sign of the good times to come. 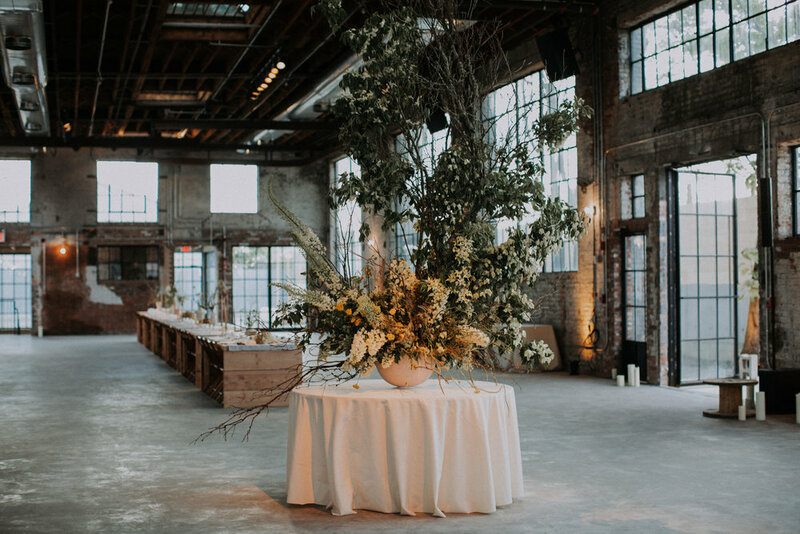 Alyssa and Andrew brought their unique flair to The Liberty Warehouse, a relic of Red Hook's former shipping industry and now a stunning backdrop for new beginnings.